Crane Worldwide Logistics opened a facility in Savannah, Ga., to expand its footprint on the East Coast, according to a Nov. 21 company release. 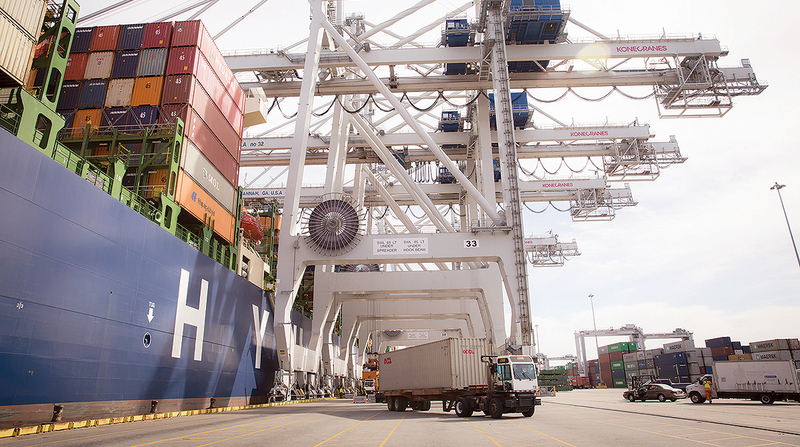 The location was added because Savannah has the most monthly arrivals of all East Coast ports, company officials said. Crane Worldwide Logistics will hold a grand opening Nov. 27. The Houston-based company specializes in supply chain solutions. It has 120 locations in 26 countries.